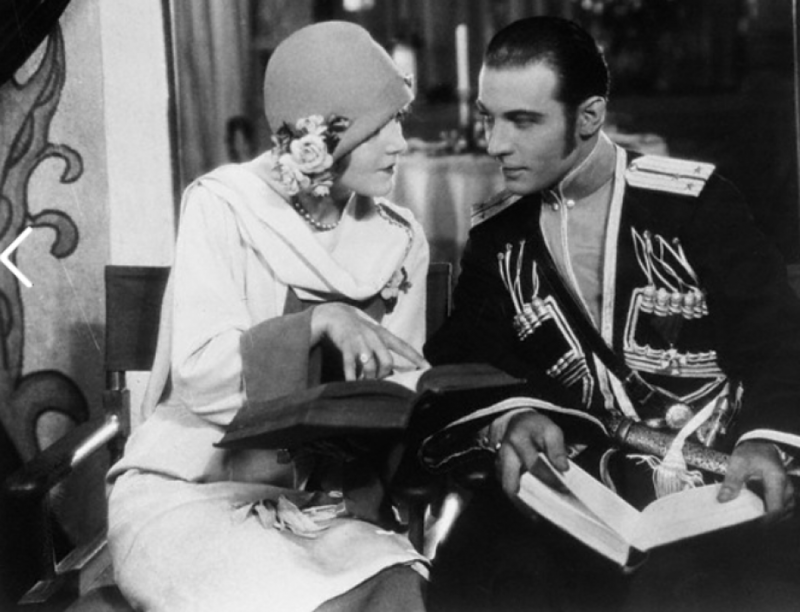 Thieves ransacked the home of Rudolph Valentino’s grandson and took paintings and other valuables police said. Losses and damage from the break-in over the long Memorial Day weekend were estimated at $100,000. The grandson, also named Rudolph Valentino, returned Tuesday to find that someone had smashed as rear window.